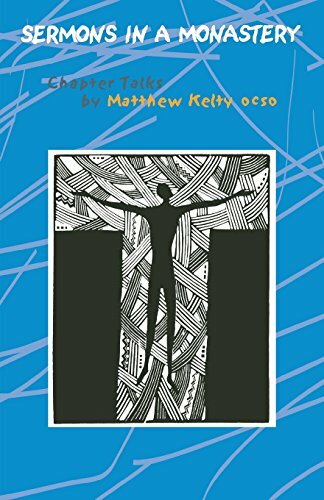 In these homilies Matthew Kelty speaks to his brothers in community, challenging them 'to remove from their Vision what is false and fraudulent, artificial and contrived'. This is the task not only of monks but of all Christians seeking God. View More In Monasticism & Asceticism.